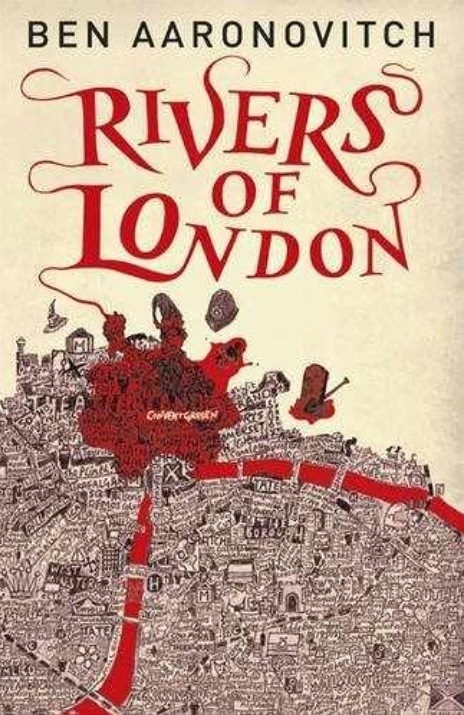 I’d never heard of Ben Aaronovitch until a couple of months ago, when I attended a panel on genre crossing crime novels at the Theakstons Old Peculiar Crime Writing Festival. As he described his novels, I became completely intrigued and as I walked through the bookshop in the hotel after listening to him speak, I made sure to pick up a copy of this, his first novel, and I’m so glad I did. It’s crime fiction with more than a touch of magic. As a probationary police constable, turned apprentice wizard Peter Grant is a fantastic character, intelligent, warm and funny, and yet a little like the grown up younger brother you just want to keep a look out for. If you like Neil Gaiman, Robert Rankin, or Christopher Fowler, you’re definitely going to find something you love in this.